These social media influencers were doing well on their own. But they decided to use the Marketing 360® platform and saw things skyrocket. (Note that for privacy reasons, we cannot identify the clients or show their actual collateral). The internet opened up a new era for personal branding. Savvy business people take interests like fashion, sports, or gaming and create their own personal channels. These are the kinds of people who have millions of followers on platforms like Facebook, Instagram, and YouTube. They are hot, lucrative brands. So why would these big, personal brands hire Marketing 360®? Because they’re smart. They want to turn their platforms into revenue generating machines using the most effective marketing and advertising tactics. Also, because they’re busy. It takes a lot to live your life as a brand. Day in, day out marketing is better outsourced to an experienced marketing executive. 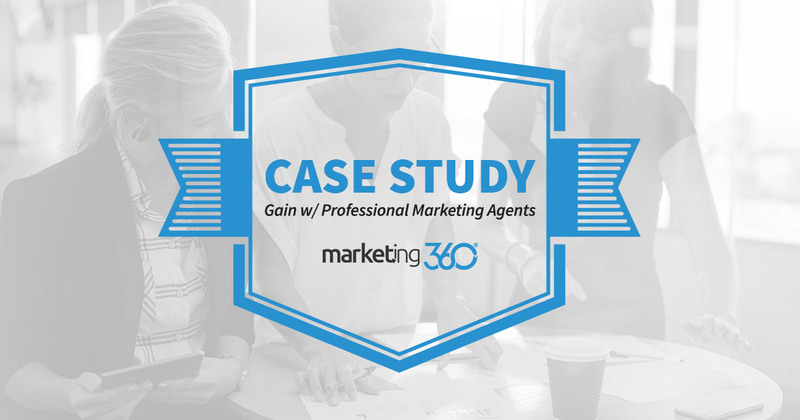 Here a few of the ways their relationship with Marketing 360® paid off. The first client is popular gamer on YouTube who started a self-branded clothing line. While he had a large following on YouTube, he wanted to increase his following on Facebook where he could download his product line and run direct ads. Our social media management team went to work. In just a couple of weeks, they took his page from 100 likes to over 100 thousand likes. After another month, he has 233, 284 page followers. An outstanding jump. The goal in terms of website traffic and sales has mainly to do with branding. That is, they’re basically looking for an increase in brand related searches and direct traffic to the website. The Marketing 360® platform increased sales so our client can keep playing his game and growing his YouTube following. Our second influencer is a clothing designer and fashion trend setter with a big Instagram following. She’s at the level where the Kardashians are wearing her clothes. This client was doing decent sales of 15-20K a month, and came to us wanting to see it grow to 50K a month (within 6 months). In month two, her sales were 75K. We did this with several savvy moves. First, the client was trying to manage two websites, one that was about her brand, and the other her actual eCommerce site. Her marketing executive put an end to this inefficiency right away. By condensing her web presence, we focused all her brand traffic onto a site where she sold her products. Another tactic we implemented was to start retargeting ads, with the main focus on Instagram. A nice conversion boost. Similar to our first case study, these efforts resulted in a great deal of brand lift. Social referral, branded searches, and direct traffic all increased dramatically, helping drive those revenue numbers. Having a strong personal brand that’s a big player in the influencer sphere is mainly up to the individual. They have to build their platform and audience. But capitalizing on that platform with well executed marketing tactics is the realm of Marketing 360®.